Rebekah Korine graduated from the NYU Nursing Program and the SUNY Downstate Midwifery Education Program, where she received both the Clinical and Academic Excellence Awards. Rebekah worked as a nurse in the Labor and Delivery Unit at Maimonides Medical Center while attending midwifery school. Rebekah began her midwifery career at the Williamsburg office of Boro Park OB/GYN in 2005. 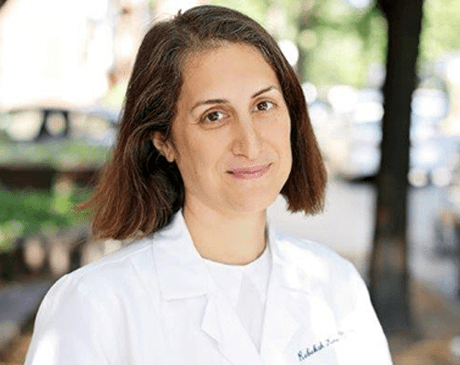 Rebekah has been providing exceptional care at Boro Park OB/GYN for the past ten years, and she thoroughly enjoys working with the diverse community of Brooklyn.